The brand new and extremely powerful alert from Steve Quayle we’ve republished in the section below is clearly one of the most important messages from Steve to his readers we have read and we thank him for allowing ANP to republish this for our readers to help emphasize his warning that the hour is late and we should all call upon the power of God Almighty to help protect Judge Brett Kavanaugh and his family from the satanic-onslaught they are now under. With even President Trump recently calling the attacks upon Judge Kavanaugh and his family ‘evil’, we’ll take a look within this ANP story at not only the stunning and despicable acts of desperation by those on the left to take down a man who has already been investigated by the FBI 6 times but newly emerging information that the doxing of GOP Senators Lindsey Graham, Orrin Hatch and Mike Lee over their support for Kavanaugh came straight from the office of Democratic representative Maxine Waters. 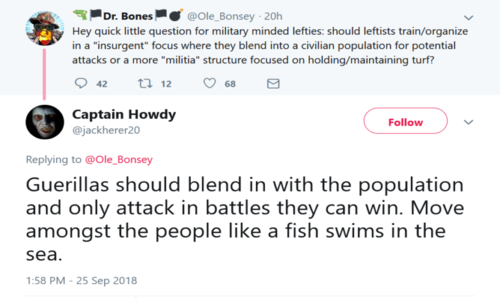 Actually discussing planning the assassinations of those who they perceive to be their ‘political enemies’ by carrying out ambushes to ‘bleed right-leaning forces dry’, they also discussed ‘pretending to help everybody during the day‘ but ‘never talk about their nighttime activities‘. And as we see detailed further below, more and more are calling for a level of violence to be added to ‘the resistance’. “Call to prayer and fasting: For such a time as this: Calling all believers in Jesus Christ to pray and fast for the Kavanaugh family and appointment. Already free speech is being assassinated by the communist satanists and their hordes. The pogroms or purges of Christians and Conservatives will follow – first comes the silencing of truth and then comes the assassination of those who speak it. And if the doxing of GOP Senators, apparently by someone in Maxine Waters office, isn’t bad enough, Gateway Pundit reported on Friday that far left activists are calling for violence should Kavanaugh be confirmed to SCOTUS and Roe v Wade overturned, with prominent antifa-linked activist ‘Emily G’ calling for a “violent general strike” just days after Senator Ted Cruz and his family were confronted at a restaurant and during a period of time when a countless number of threats of physical harm have been made against President Trump, Judge Kavanaugh and his family and other Republican members of Congress as well as Trump’s supporters. 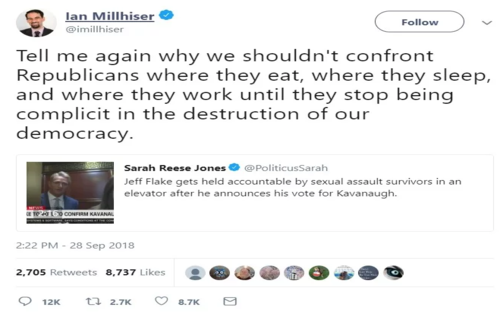 And according to this new story over at 100 Percent Fed Up, Ian Millhiser recently put out the tweet seen above which in which he seemingly calls for Republicans to be confronted “where they eat, sleep and work until they stop being complicit in the destruction of our democracy“. Seriously? Wasn’t it Barack Obama and Hillary Clinton who sold out America and our REPUBLIC for globalism? As another Conservative responded simply, “bring it on“. With some antifa groups such as ‘Redneck Revolt’ also calling for a violent general strike if Kavanaugh is confirmed and Roe v Wade overturned and more and more signs of total lunacy coming from members of the left the closer we get to Judge Kavanaugh being confirmed to the Supreme Court, as former Secret Service agent Dan Bongino recently warned, expect entirely new levels of chaos and insanity from the left in the days and week ahead leading up to what hopefully will be a vote to confirm. 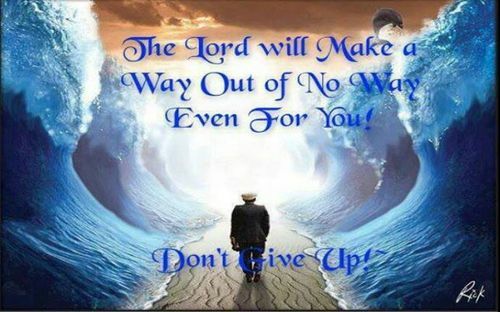 So we join Steve Quayle in his call for prayer and fasting and God’s protection over Judge Kavanaugh and his family in the days ahead while preparing ourselves for whatever kind of crazy the left may deliver in the coming week and beyond if Kavanaugh is confirmed. As both the Daily Mail and the Associated Press recently warned in stories that the Drudge Report had linked to on Thursday, America is now at a breaking point with the nation completely divided over whether or not Judge Kavanaugh should be confirmed for a Supreme Court seat. And as Senator Lindsey Graham recently warned, we should hope that those on the left who’ve sold away their need for ‘truth’ while attempting to ruin a good man should never get back the power they’re losing as these hearings and character assassination are absolute proof that they’ll fall to entirely new levels to destroy anyone in their path. As we reported earlier today on ANP, should the Democratic party get back to the White House in 2020 and complete the globalists anti-freedom agenda for America, our once free nation’s final descent into tyranny will be fast and furious.